Sample Availability: Free samples are available upon request. Stock Availability: Large quantities of the best-selling products are normally available in stock and can be shipped immediately. 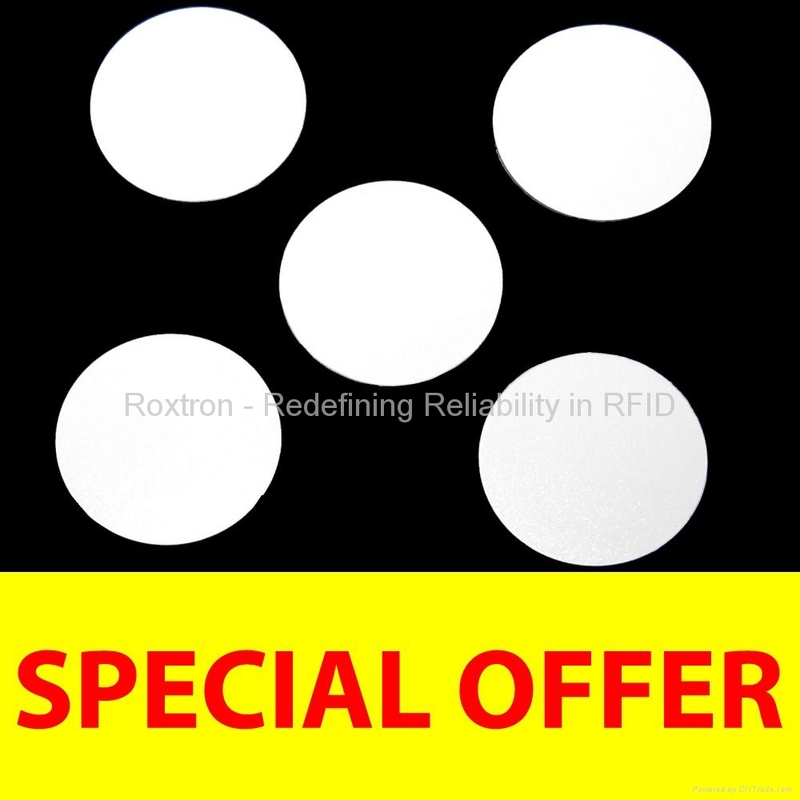 For more information, please contact us at sales@roxtron.com. The specifications are subject to change without notice. 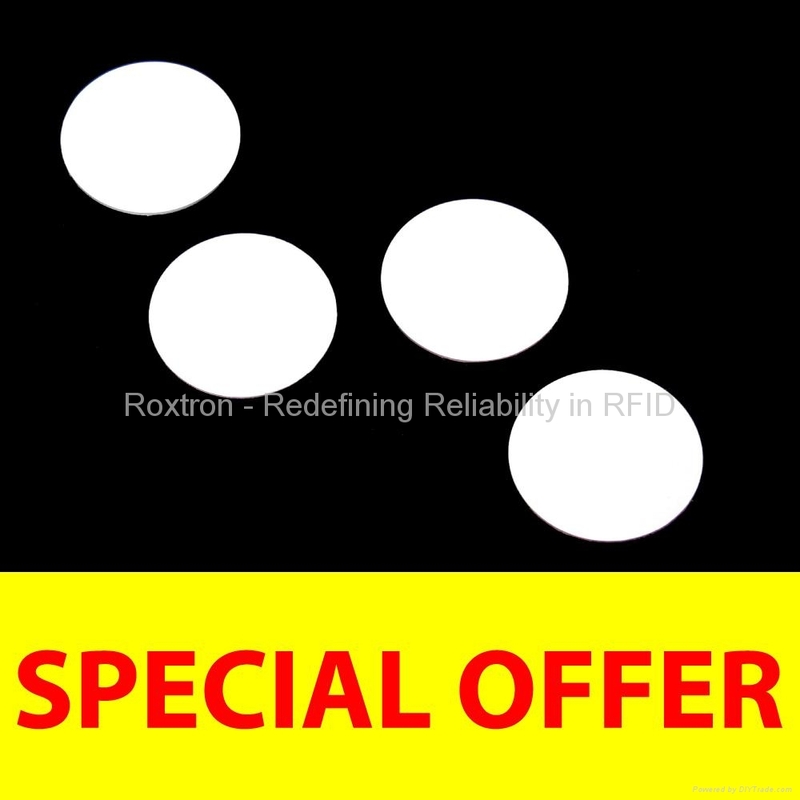 Copyright © 2005-2016 Roxtron Ltd. All rights reserved. 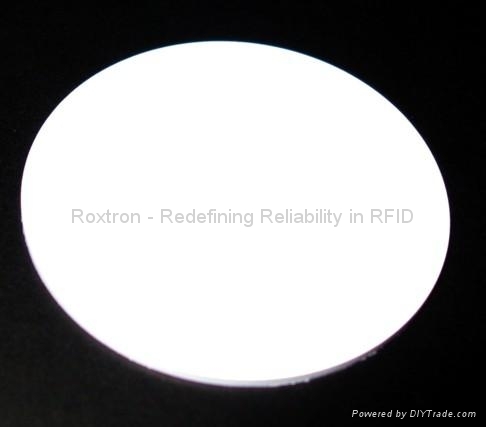 and MIFARE Ultralight are registered trademarks of NXP B.V. and are used under license. 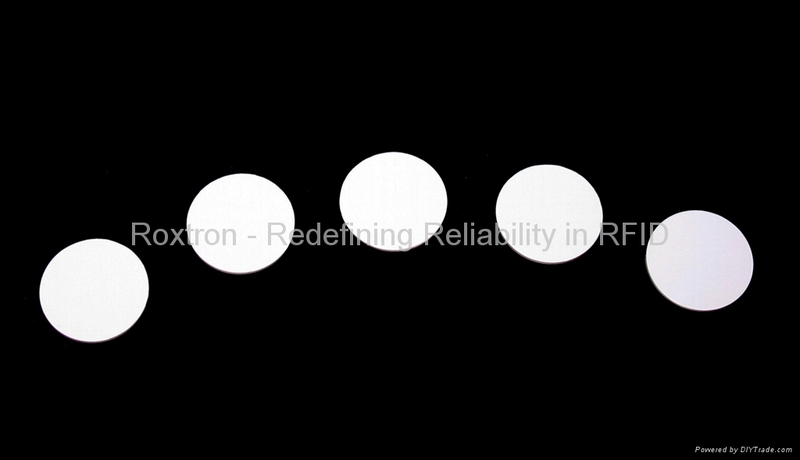 Roxtron is a registered trademark of Roxtron Ltd.